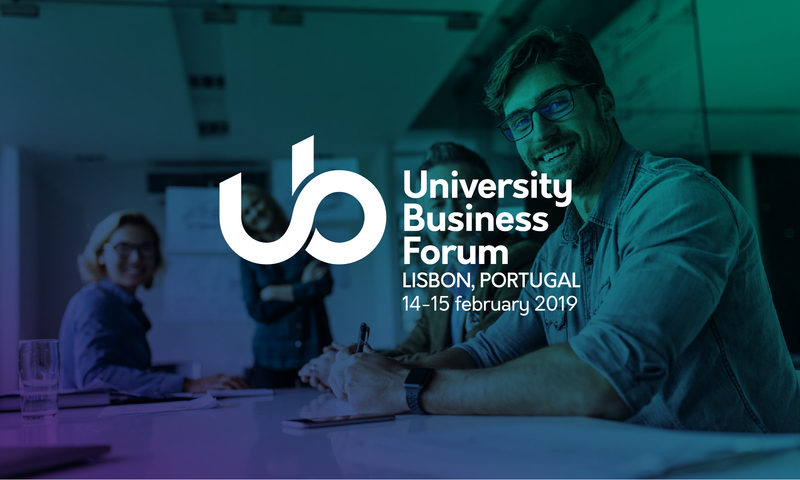 University Business Forum (UB Forum), established in 2008, is a part of European Commission’s initiative aimed at supporting modernisation of higher education and strengthening cooperation between academia and business on a European level. It is a platform bringing closer the key drivers of the knowledge economy and those vital to regeneration and competitiveness of Europe. UB Forum offers a unique opportunity for higher education institutions, companies, business associations, public institutions and students to present and discuss common issues, share examples of good practice and explore the benefits and value of ongoing cooperation and its strengthening.